4x8" Photo Memorial Plaques $225. 6x8" Photo Memorial Plaques $225. 8x10" Photo Memorial Plaques $321. 10x12" Photo Memorial Plaques $416. 12x18" Photo Memorial Plaques $664. Bronze Photo Memorial Plaques in 3d Bas Relief for Fastest service and Lowest Prices and Free Shipping, We Don’t Miss Deadlines for your memorial and provide the highest quality Custom Outdoor Photo Photo Memorial Plaques. 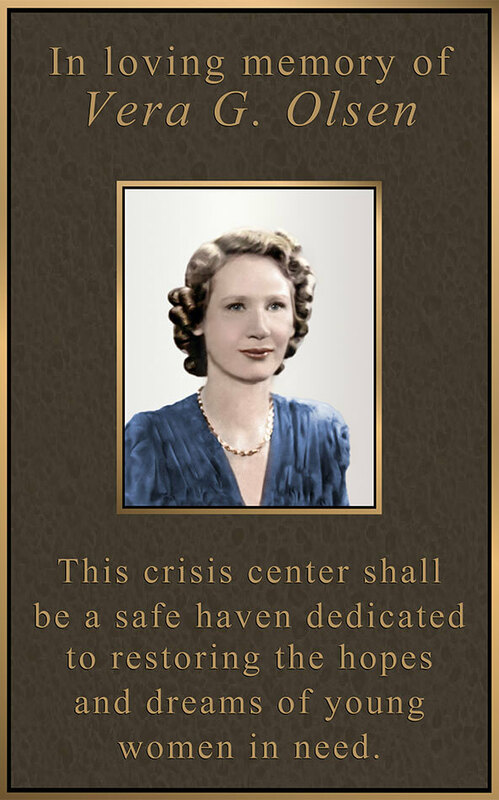 Using the newest technology and innovative ideas for your bronze Photo Memorial Plaques. Unlimited Art Layouts back to you in about an hour (fast) and after 43 years in business we have over 50,000 satisfied Clients so when we give a guarantee for 100 years in means something. 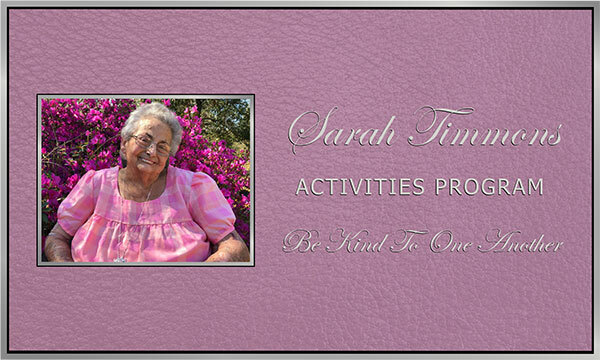 So Don’t Over Pay Buy Direct Personalized Photo Memorial Plaques in Custom Shapes. our bronze Photo Memorial Plaques are manufactured by old school skilled craftsman pouring molten bronze into sand casts just as the romans did centuries ago. All our Photo Memorial Plaques can have full color memorial photo plaques In 5 days, that is the fastest service available for bronze Photo Memorial Plaques We guarantee the lowest prices and the fastest service for all bronze Photo Memorial Plaques. Last Outdoors for 100 Years, Fast service and you have a 100% Money Back Guarantee Bronze Photo Memorial Plaques provides fast Personal Service and the phone number is available 24 hours a day 7 days a week when you have a question about your bronze plaques just call and we will help you with your bronze Photo Memorial Plaques and you want the most beautiful bronze Photo Memorial Plaques 3d Relief Color Photos. The minimum order price for bronze Photo Memorial Plaques without a photo is $325.00, if you would like a bronze Photo Memorial Plaques with a full color memorial photo the minimum cost would be $750.00 for a small Photo Memorial Plaques. Bronze Statuary A poignant 6' x 6' bronze firefighter statue for the City of New York in remembrance of the heroes who gave their lives during the rescue operations at the World Trade Center on 9-11. Our Photo Memorial Plaques are made from the highest quality cast Bronze. We value our customers and offer personal service with Free Unlimited Art Layouts for every Photo Memorial Plaque you order. Our Photo Memorial Plaques are handled with personal care and service. Photo Memorial Plaques are Indoor and Outdoor Plaques. Photo Memorial Plaques are a great way to say, “thank you, we will always remember you”. Memorials Photo Memorial Plaques are available with photo, logo and custom size or shape. Your Distinquished Photo Memorial Plaque is a one-of-a-kind permanent tribute. We have every style shape, and size Photo Memorial Plaque possible including, Custom fonts, logos, images etc... Bronze Memorials Photo Memorial Plaques have awed people and clergy for years. Why design & buy Photo Memorial Plaques with us? We are one of the largest Photo Memorial Plaque companies and have over 50,000 satisified customers. Read Our Reviews!